A truly one of a kind lot with intersecting views, over 200' of waterfront not to mention the brand new seawall in place. 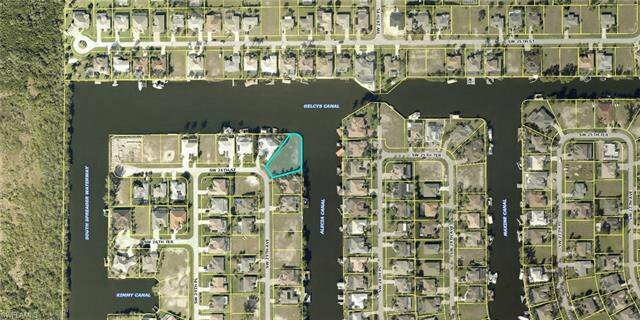 This oversized Gulf Access lot has no bridges and is surrounded by luxurious homes with an active boating lifestyle that Cape Coral boasts build your dream home here. Seller is also a builder and would be willing to do a lot/home package. 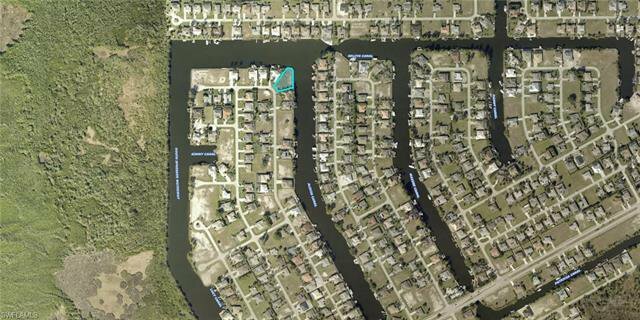 Listing courtesy of Horizon Realty & Development. Selling Office: Horizon Realty & Development.